AA Publishing produce over 300 guidebooks on destinations worldwide. 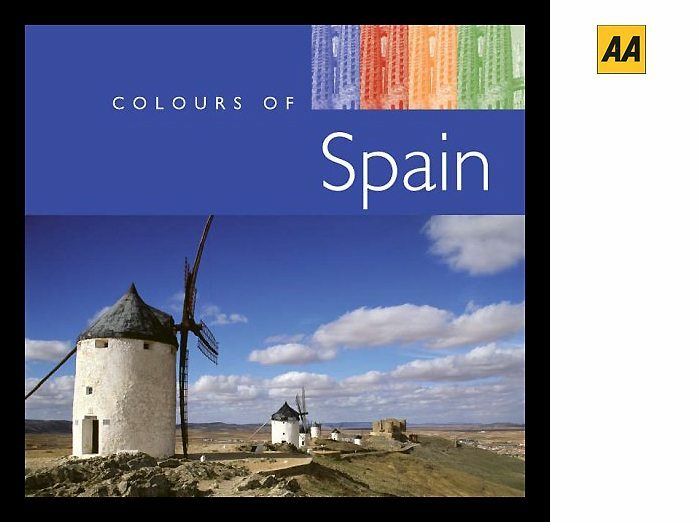 This book, The Colours of Spain, is just that, Spain in full colour imagery. Michelle’s work can be seen on the cover and in good selection of images inside.